Netflix is all set for Halloween. 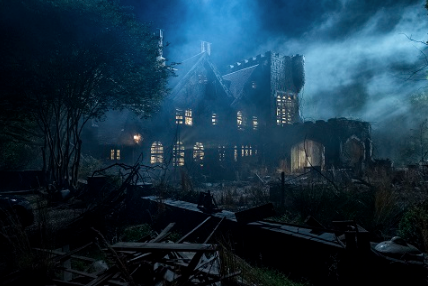 Recently, the streaming service released new photos for their upcoming TV show The Haunting of Hill House. 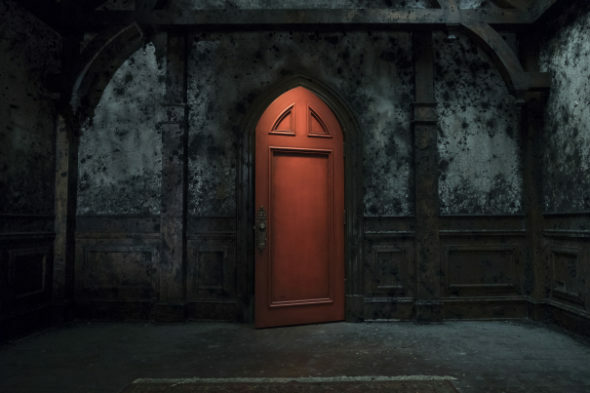 Based on the novel by Shirley Jackson, the horror drama “explores a group of siblings who, as children, grew up in what would go on to become the most famous haunted house in the country.” The cast includes Michiel Huisman, Carla Gugino, Timothy Hutton, Elizabeth Reaser, Oliver Jackson-Cohen, and Henry Thomas. 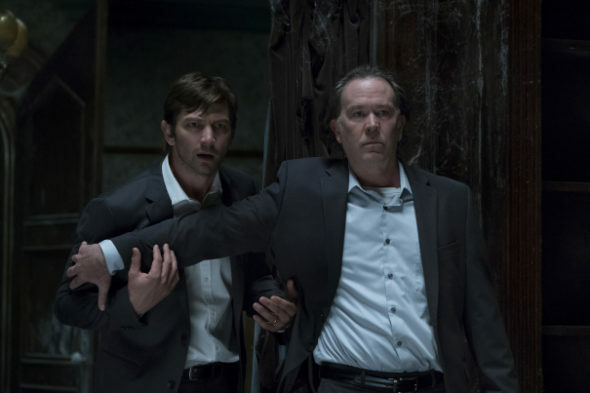 The Haunting of Hill House premieres on Netflix on October 12th. What do you think? 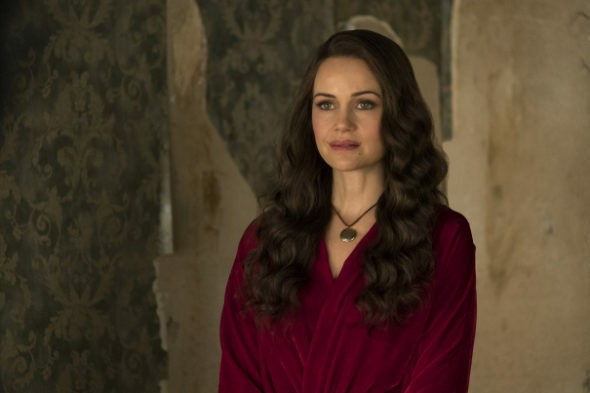 Have you read The Haunting on Hill House? 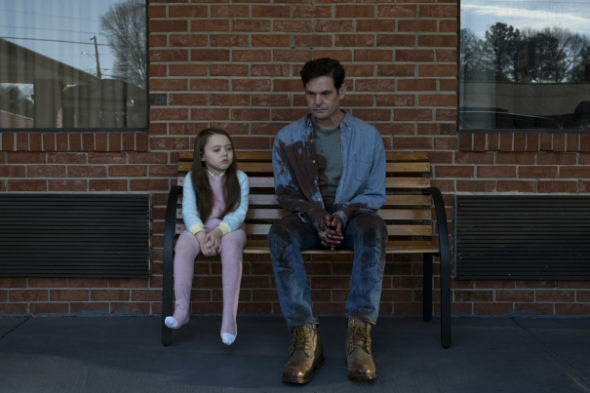 Will you watch the Netflix series? 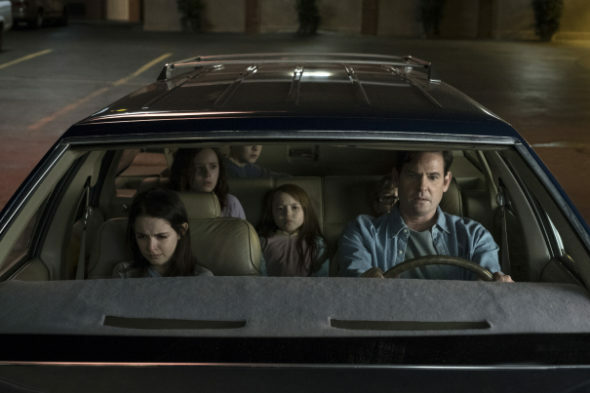 More about: Netflix TV shows: canceled or renewed?, The Haunting, The Haunting: canceled or renewed?